The journal article “A Code Morphing Methodology to Automate Power Analysis Countermeasures”, written by Giovanni Agosta, Alessandro Barenghi and Gerardo Pelosi has been selected among the 7 most influential contributions in Hardware and Embedded Security between 2012 and 2017. This is a great achievement in the Hardware and Embedded Security. 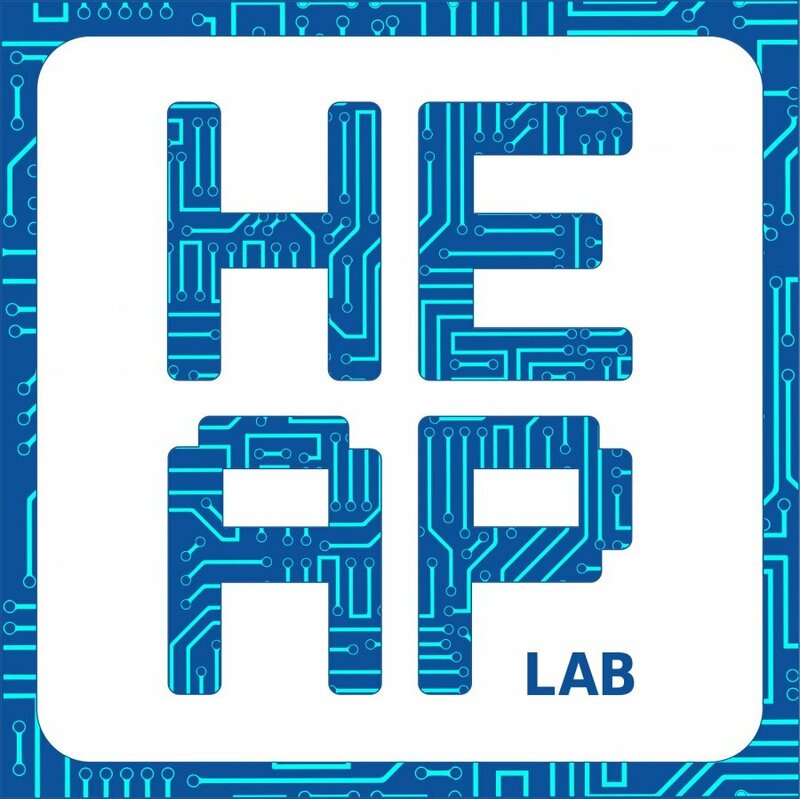 Further details are available at http://www.heaplab.deib.polimi.it.